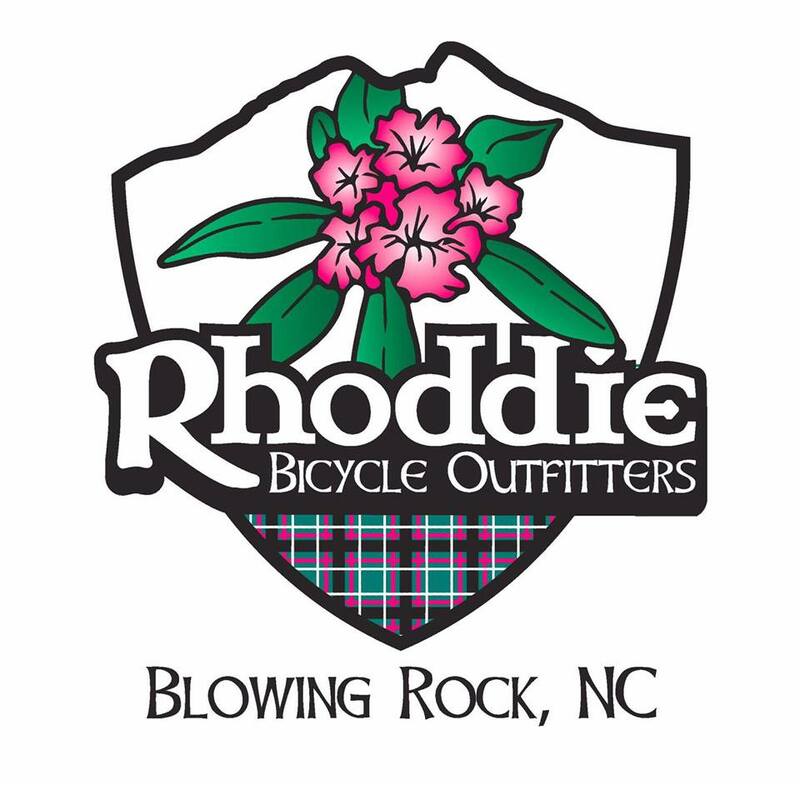 RHODDIE BICYCLE Outfitters focuses on outfitting your blue ridge bicycle adventures. we are available for bicycle sales, repairs, rentals, and route planning. Want to join our mailing list to receive special offers and new product information?